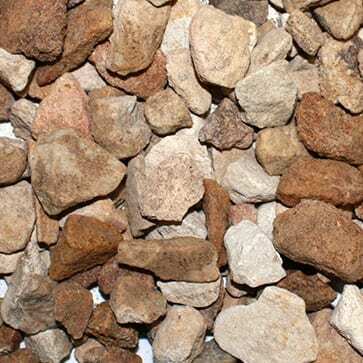 Decorative Rocks, Decorative Pebbles from of all shapes & sizes from 20mm-300mm River Stone. 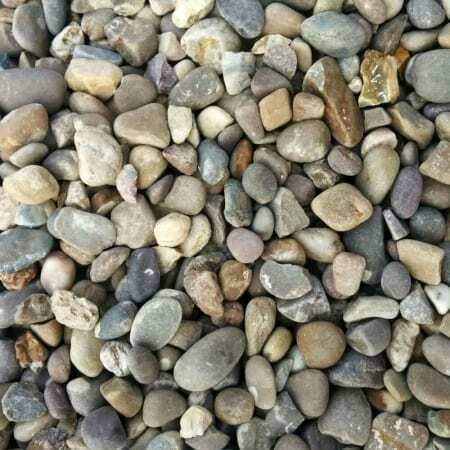 Locally sourced 100% natural Product Colours make change without notice, but please understand we only supply the best available Pebbles and Stones on the market. 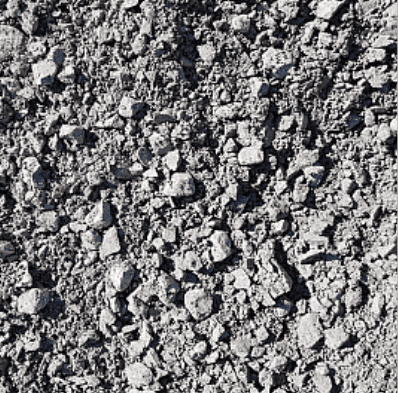 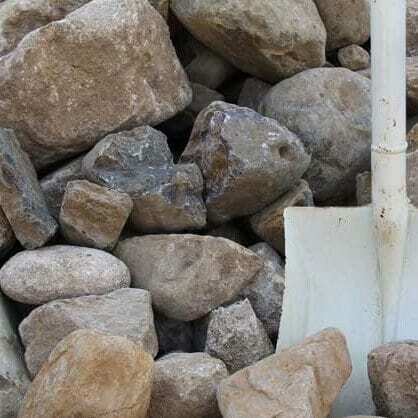 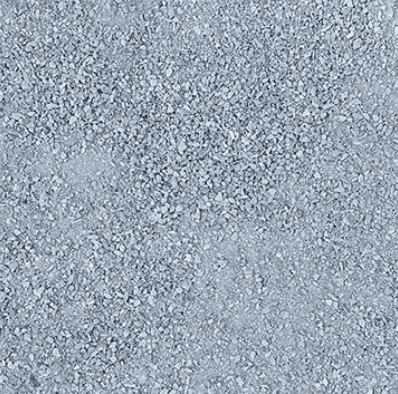 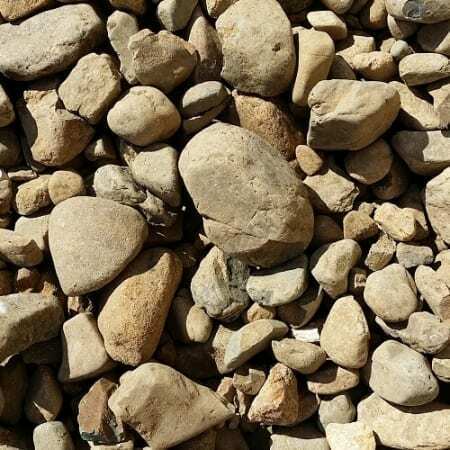 Crushed gravels such as Sandstone, Limestone and Bluestone, also available on request.